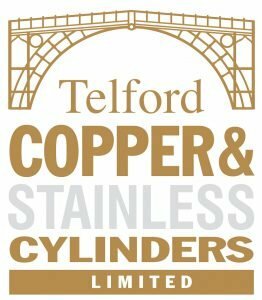 Telford Copper & Stainless Cylinders is a family run business which began trading in 1989 from the premises it still occupies today in the heart of England. The factory has been extended and improved on numerous occasions to facilitate increased demand for our products and we now offer a full range of the latest hot water solutions. From the beginning, Telford set out to manufacture a broad range of copper cylinders. Our copper division has developed from manufacturing traditional vented cylinders to now include commercial calorifiers and the advanced Tristor thermal store units, which are available as Manual-fill, "Washing Machine" and the multi purpose multi fuel thermal stores. In 2002, we began production of a full range of unvented, stainless steel cylinders. Our flagship Tempest and Tornado range of cylinders are manufactured to the highest standards, using Duplex 2304 Stainless Steel and we are so confident in our quality that we offer a lifetime guarantee on these cylinders. 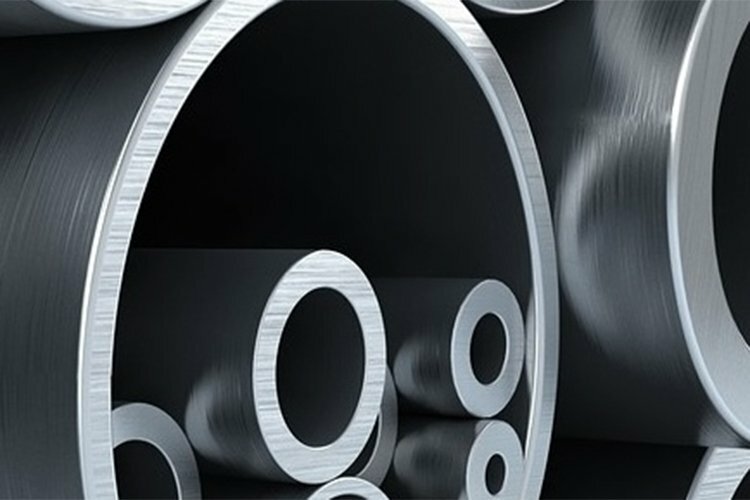 * Whilst other manufacturers offer cylinders with a lighter type of steel, we have refused to follow this trend as our focus has been to never compromise the quality and reputation of the Telford brand. 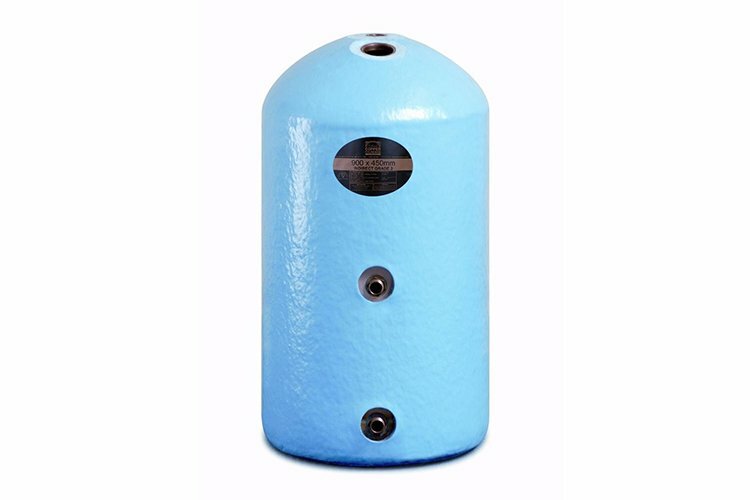 The traditional vented cylinder has recently undergone a major change. 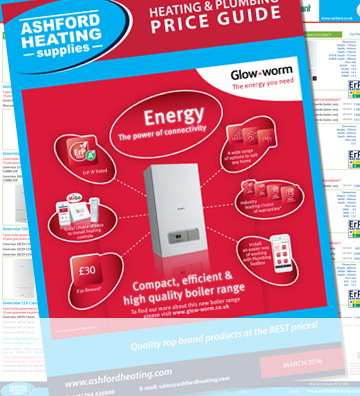 The building regulations (Part L in England and Wales, Part J in Scotland) have been altered to ensure that domestic hot water system design is more energy efficient than in the past. This was linked to a revision to the British standards covering indirect and direct copper cylinders. The standards now call for thicker material to resist corrosion better and larger coils to take advantage of higher efficiency condensing boilers now available. The renewable energy market is continuing to grow and at Telford we have a range of complete solutions available. Our Air Source heat pump and solar packages are increasingly in demand, and we have a team of experts waiting to specify and assist with projects to find the perfect solution for all types of user. Backed by an experienced service team and nationwide engineers, Telford Copper & Stainless Cylinders are the perfect partner for your hot water needs.